Holiday surprises can be great – but not when that surprise is a huge, unexpected heating bill. With the Level Payment Plan from Cherry Energy, you’ll know exactly what your bill is going to be every month – even in the dead of winter when you’re using most of your propane or heating oil for the year. The Level Payment Plan is offered for Auto-Fill customers that purchase gas or fuel with a price cap or at market price. We’ll calculate your costs for the year based on your previous year’s gas usage multiplied by an estimated market or price cap price. We’ll then divide that number into equal monthly payments. You can enroll in the plan at any time, but the sooner you enroll, the lower your monthly payments will be! All credit-approved customers qualify for the Level Payment Plan. 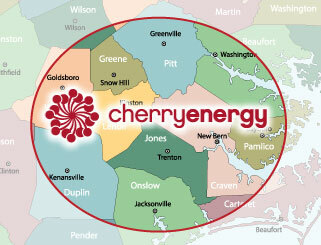 Say goodbye to heating bill sticker shock – sign up today for Cherry Energy’s Level Payment Plan.